BERLIN (Reuters) – Germany has reached an agreement with Greece to send back migrants to the Mediterranean country if they have already applied for asylum there, a German Interior Ministry spokeswoman said on Friday. Last week Germany and Spain sealed a similar deal on returning migrants. Both deals come after a dispute between Chancellor Angela Merkel’s conservatives and their Bavarian allies over returning migrants that nearly split them and brought down the government. “We have reached an agreement with Greece,” Interior Ministry spokeswoman Eleonore Petermann told a news conference, adding that she would not be able to reveal any details before the deal was formally signed. But she said that, just as with Spain, the Greek agreement would affect migrants entering via Germany’s border with Austria and Germany would be able to send the migrants back to Greece within 48 hours. She said Germany was also in “very advanced” negotiations on a similar deal with the Italian government and she expected a deal to be struck. Last Friday Petermann said both Italy and Greece had made counterdemands. The deals are not likely to affect many refugees. 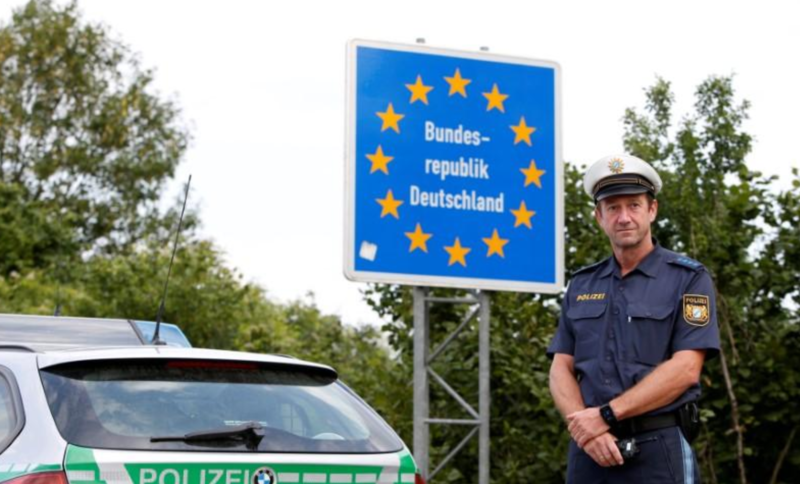 Figures from the Interior Ministry last week showed that since mid-June around 150 people who had already applied for asylum in another EU country had been detected entering Germany from Austria. More than 1.6 million migrants have arrived in Germany since mid-2014, provoking tensions and propelling the far-right Alternative for Germany (AfD) into the national parliament. Merkel has repeatedly defended her 2015 decision to admit hundreds of thousands of migrants as a humanitarian necessity, but has since vowed to prevent a re-run of such a migrant influx.